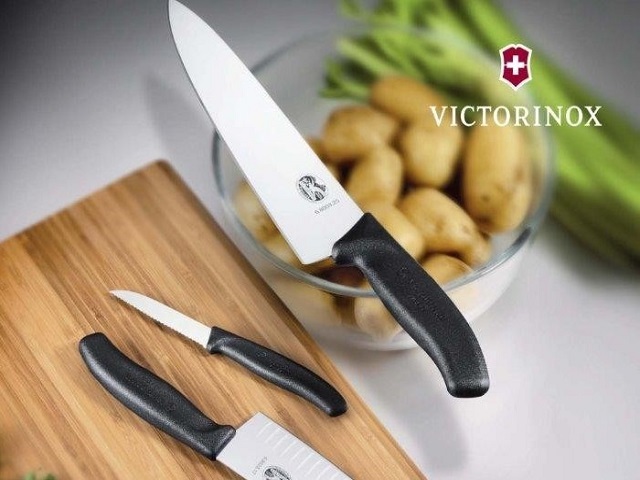 From the table to the countertop to the kitchen island, Victorinox Cutlery's extensive selection spans culinary companions, professional knives and blocks. So it’s really cutlery in all its guises. From everyday dining tools to bread and baking knives and the most effortless blades for serving steak at the table. For cutlery that breaks the mold and truly knows no limits: look no further.